RT Dromo first appeared in the book Die Not hat ein Ende: The Swiss Art of Rock, which showcases various printed ephemera from the Swiss music scene. 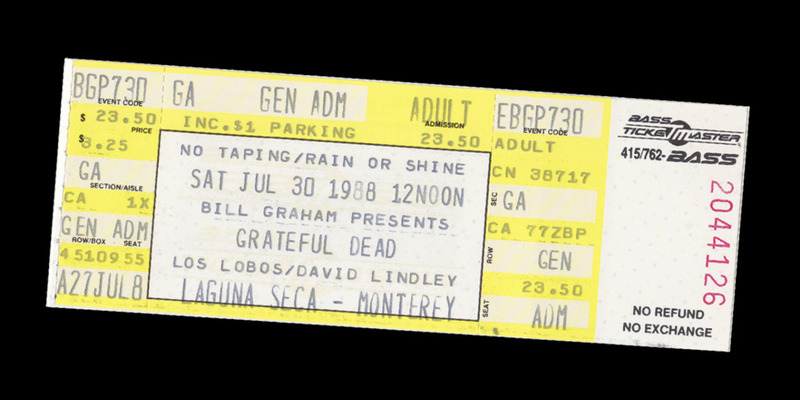 By referencing typefaces used on concert tickets during the 1980s, RT Dromo establishes a strong connection between typeface and publication. 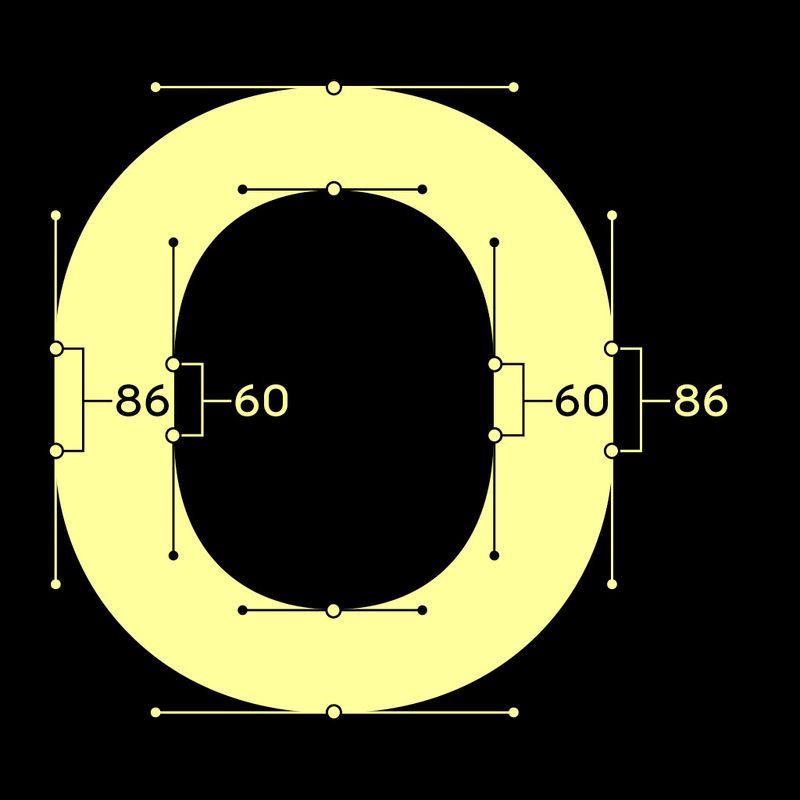 The straight segments in the round letters are remains of RT Dromo’s origin, and add a technical touch to the overall feeling of the typeface. 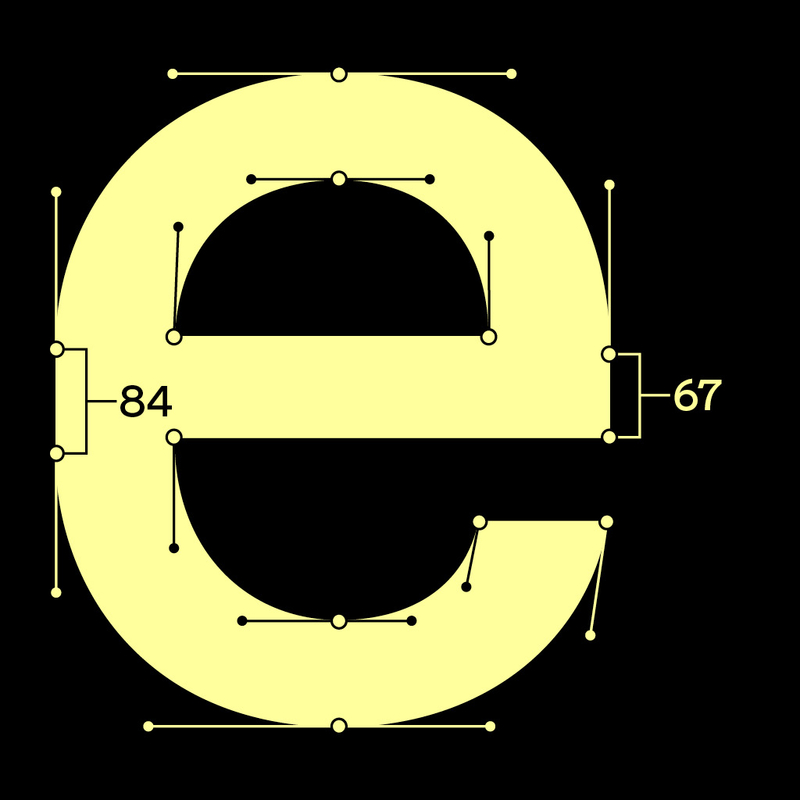 Being the most significant characteristic of RT Dromo the resulting dromic shapes also give the typeface it’s name. 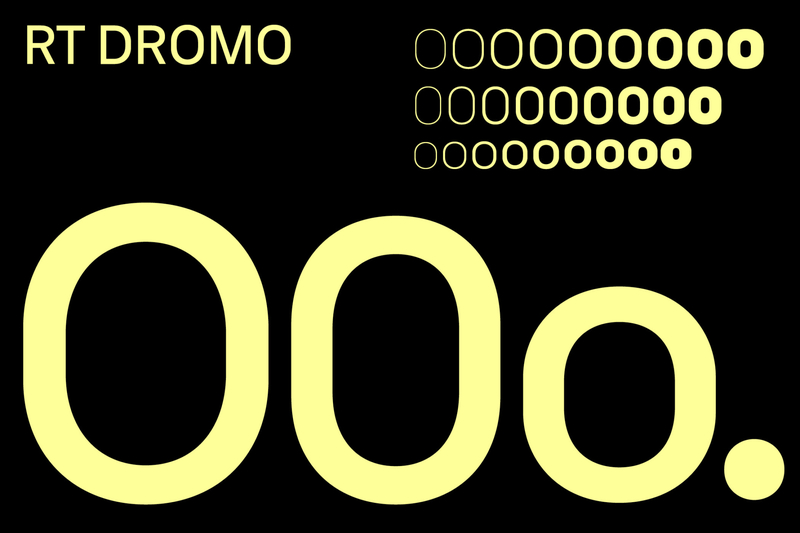 RT Dromos numbers are designed to work in their respective environment. 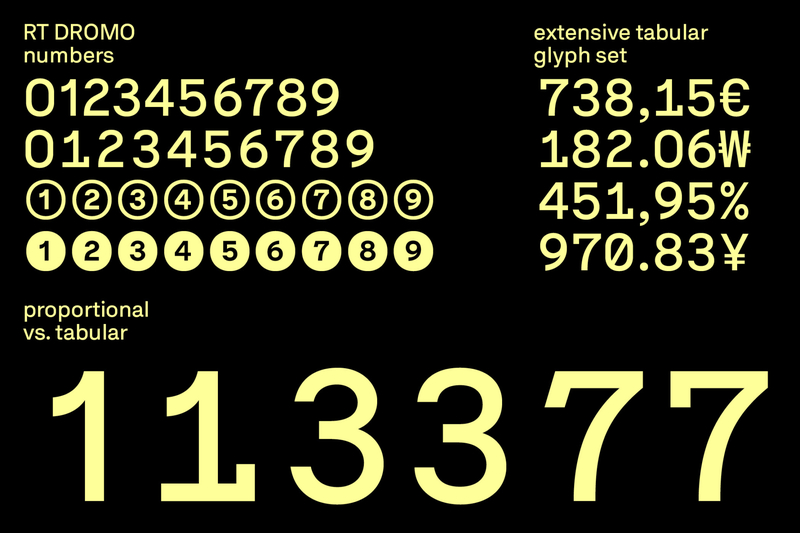 The proportional numbers boost a dynamic formal language supporting the flow of longer texts. The tabular set features a more static style bringing calmness into charts and tables. 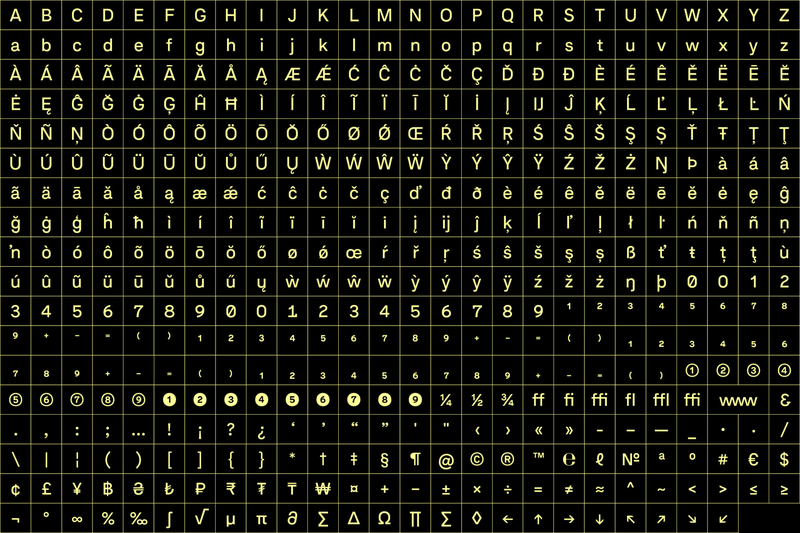 Head to RAZZIATYPE for downloading free trial fonts and a PDF-specimen for RT Dromo. 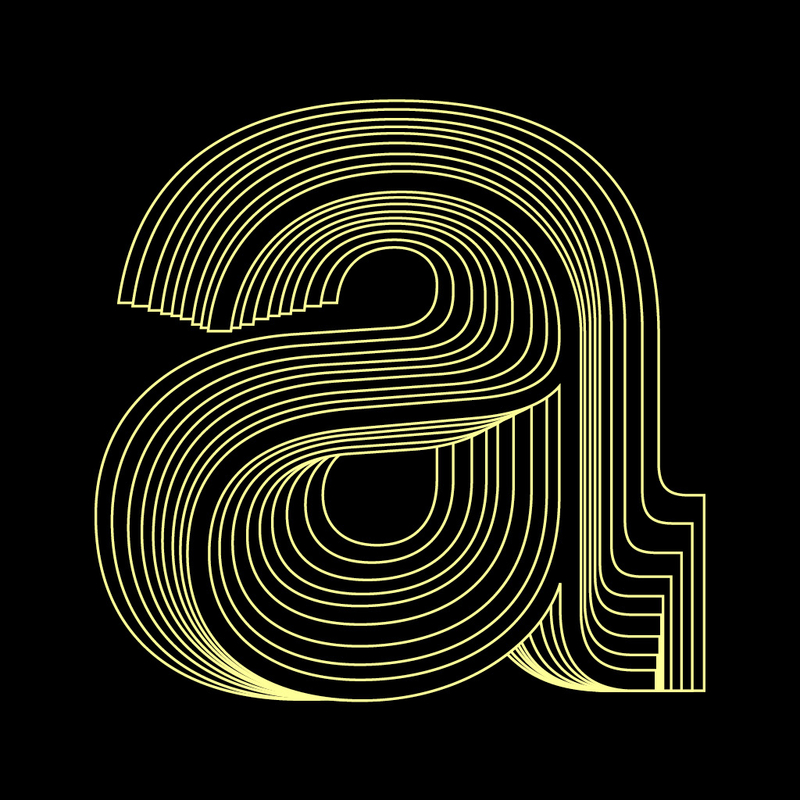 RT Dromo was designed by Mirco Schiavone and is exclusively available through RAZZIATYPE. Website & visuals by Mirco Schiavone. All text fragments used for specimen purposes were taken from the book Die Not hat ein Ende The Swiss Art of Rock.